Now 13-inchers are meant to be versatile. That means half-decent battery life is a must. Brightness maxed out, CPU flogged to its very last breath, the Toshiba L830 musters a noble 2 hours 36 mins. You can easily double that in normal usage. The Toshiba L830 features a space-age design with mid-range internals, and a good display and keyboard, if a slightly eccentric typing feel. 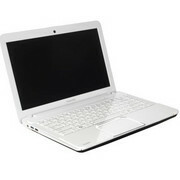 Looking for a laptop for movies on the go but don't want to pay the whopping price for an ultrabook? 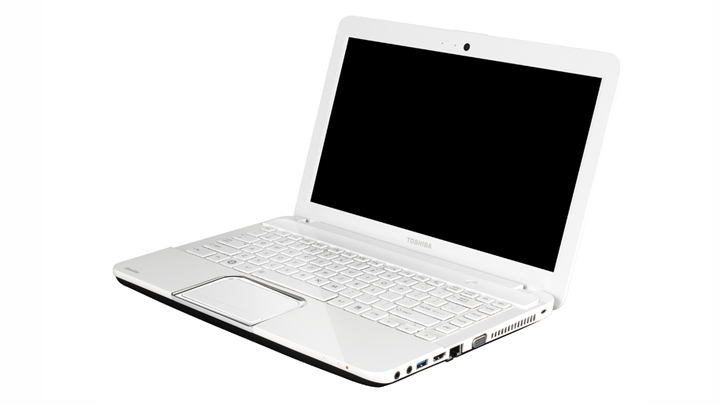 The Toshiba L830-10X offers a glossy white shell and a wide screen that's great for films. It's sadly let down by poor performance. If you only care about movies on the go then it's worth a look, but you can find more powerful machines for less money.